I have been helping people manage the risks of everyday life, recover from the unexpected, and realize their dreams. All of our team members are licensed and can help you with your insurance needs. I have worked in the insurance industry since 1985 and have been with Roger Hess since May of 2002. 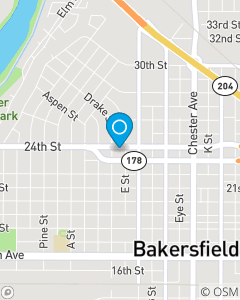 I am a Bakersfield native who likes to volunteer and be involved in the community.